This guide shows the zip codes for each neighborhood in Washington DC arranged in alphabetical order. Refer to this list when mailing packages to destinations in the District of Columbia. ZIP (Zone Improvement Plan) codes are postal codes that were created by the United States Postal Service in 1963 to improve the efficiency of delivering mail to the correct location. The 5-digit code provides city-level accuracy, while the ZIP+4 indicates the location within a block or less. The +4 code indicates a specific delivery route and improves the speed of delivery. 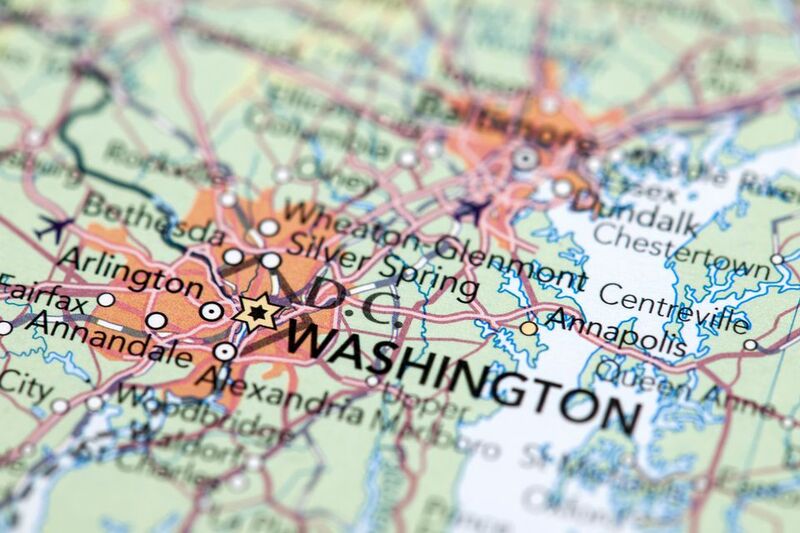 Get to know the neighborhoods of the DC Capital Region.